While vaping vapers will get a sweet and savory chocolate cake flavor with reach coconut undertone. This blend is topped off with a delicate whipped cream and marshmallows. 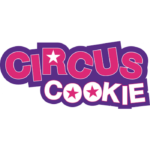 Circus Cookie E-Liquid Circus Coconut is a delicious dessert flavor e-juice. 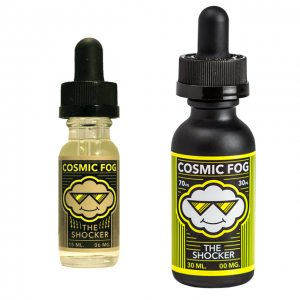 It has a distinct and terrific combination of flavors which will suit those vapers who are looking to taste something sweet. While vaping vapers will get a sweet and savory chocolate cake flavor with reach coconut undertone. This blend is topped off with a delicate whipped cream and marshmallows. 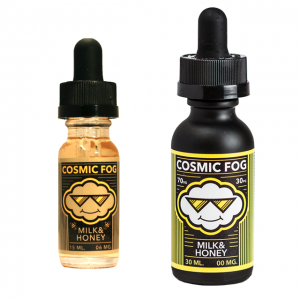 Because of an 80% VG and 20% PG base, this e-juice will provide large clouds of vapor. 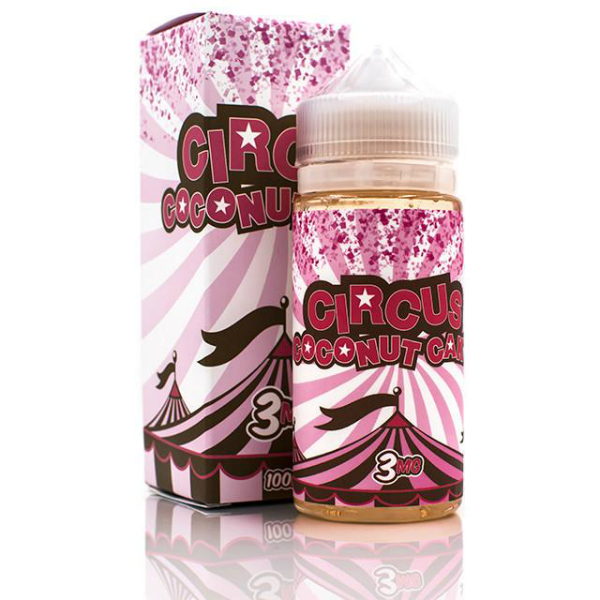 Coming in a 100ml chubby gorilla bottle with a nice pink design, Circus Coconut e-liquid is available in 3 nicotine levels. You can choose 0mg, 3mg or 6mg. 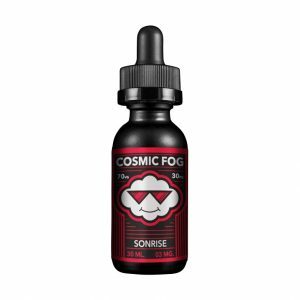 In short, Circus Cookie E-Liquid Circus Coconut e-juice will impress even most tempted vapers.